Complete freedom of movement with no cable spaghetti: enjoy the legendary JBL Pro audio sound completely untethered with these headphones. Integrated Bluetooth® 4.1 technology enables wireless connectivity and the rechargeable battery (400mAh) offers a playback time of up to eight hours. You can increase or reduce external noise as you wish depending on the environment using the headphones' highly effective noise cancellation. The headphones adapt perfectly to the shape of your ears thanks to their ergonomic design - for incomparable comfort and music enjoyment. A true multi-talent: in addition to their fantastic sound, the Everest Elite also has an echo-cancelling microphone for naturally sounding voice calls. The American brand founded by the legendary James Bullough Lansing has for decades stood for studio-quality audio systems. JBL delights customers around the world time and again with high-quality headphones and loudspeakers characterised by their innovative design, select materials and first-class workmanship. Experience the same elevated experience and incredible sound JBL has been delivering to concert halls, studios and living rooms for 70 years. the all-new JBL Everest Elite 150NC is truly shaped around you. Smartly engineered, they let you enjoy wireless freedom with up to 16 hours of listening pleasure on a single charge. In Adaptive Noise Cancelling (ANC) mode, control what you want to hear for up to 14 hours. 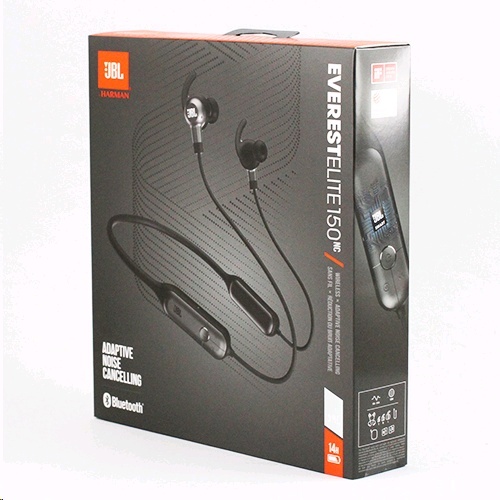 Equipped with dual echo cancelling microphones for crystal clear calls, the JBL Everest Elite 150NC offer hands-free management of calls and music. 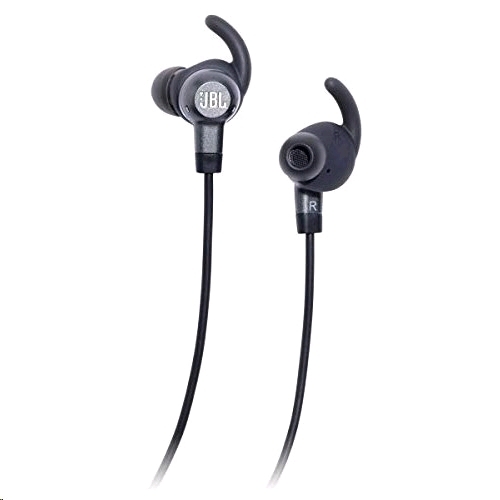 Legendary JBL Pro Audio Sound, the tangle-free cable management magnetic earbuds, the compact hard carrying case and the lightweight design elevate these headphones to travel companion par excellence. Meticulously crafted from premium materials and conceived for a snug fit thanks to the multiple size ear sleeves, these sleek and elegant headphones come in metallic finishes and colors. 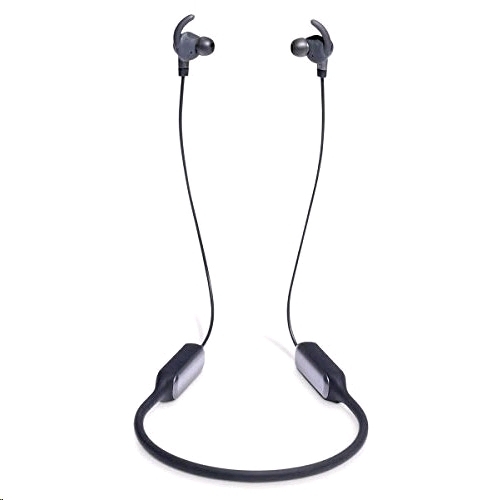 The My JBL Headphones App features include over-the-air updates that future-proof these headphones, while the Adjustable Ambient Aware allows you to dynamically adjust how much ambient sound is heard. Dare to listen.